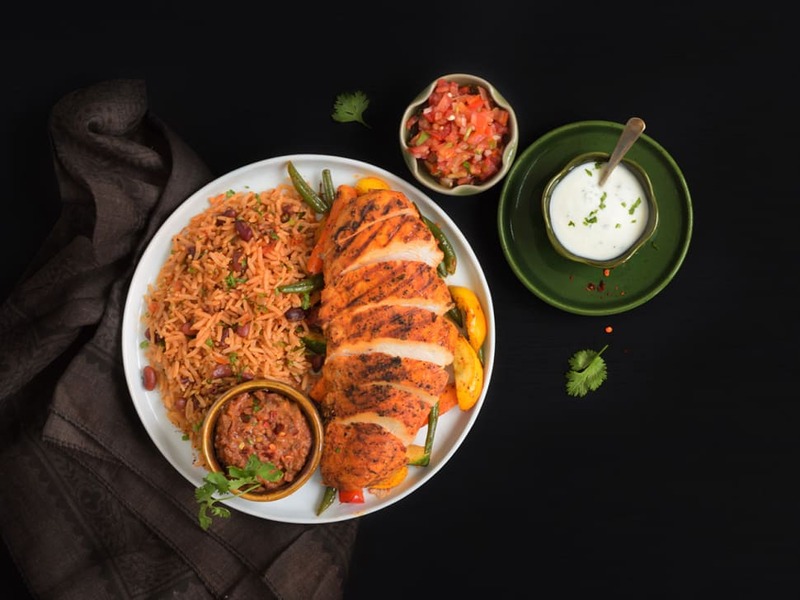 Enjoy this high-protein meal made with flavourful chipotle chicken served with Tex-Mex rice, mashed beans, tomato salsa and tossed vegetables. This sumptuous dish is served alongside a lime yogurt dip. - Lean, high-protein baked chicken breast - 100% brown rice - High-fibre veggies Served with the superfood the day. 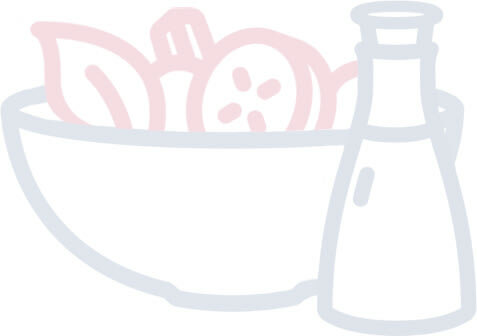 Allergen information: The dip contains dairy.